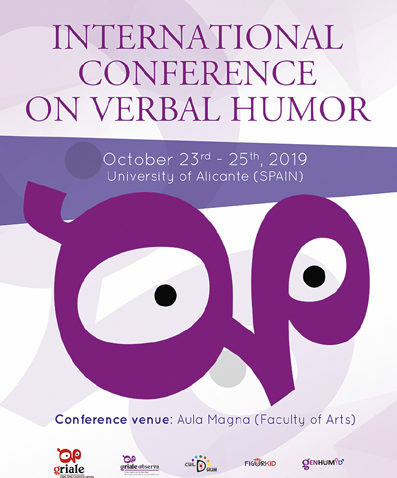 The GRIALE research group is pleased to announce the upcoming International Conference on Verbal Humor (CIVH), which will be held in October 23th-25th, 2019 at the University of Alicante (Spain). 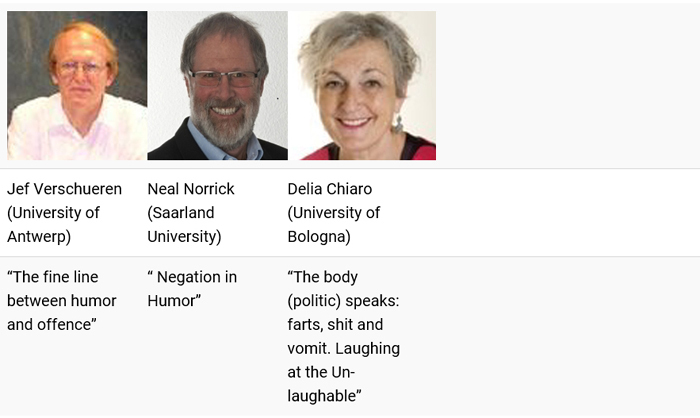 The GRIALE research group, which promotes the conference, works on verbal humor and irony since 2002 (http://griale.dfelg.ua.es/). 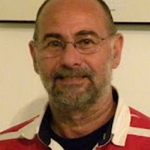 This conference will mean the closing of two of our research projects (GENHUMID -FFI2015-64540-C2-1-P (MINECO-FEDER- y GRIALE Observa -PROMETEO 2016/052, Generalitat Valenciana), and the progress of the research project FIGURKID -FFI2016-76047-P (AEI / FEDER, UE). 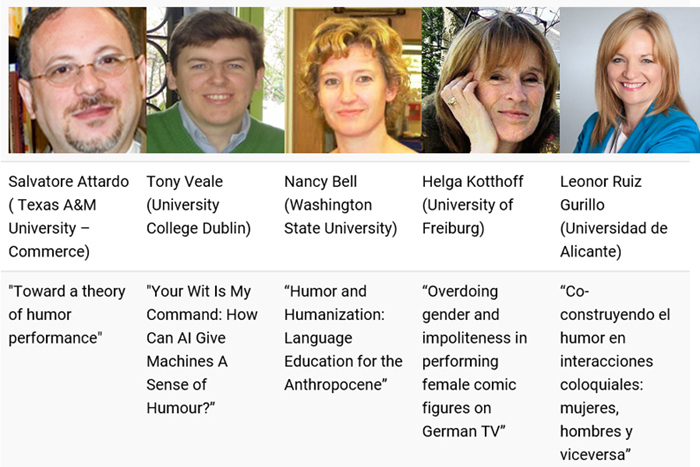 Further, we are convinced that it will be also a great opportunity to bring together several approaches to humor, share knowledge on the latest research on the linguistics of humor and create new research bonds among the researchers. Retrospective exhibition Antología de Humor Social. Organised by Enrique Pérez Penedo (Enrique).